HURRY over to Amazon where you can score this highly rated 3-Cup Bodum Chambord French Press for only $10 (Retail $31.99) ! 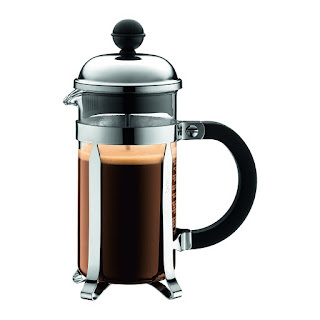 This French Press brews 3 cups of coffee in just 4 minutes – just add coffee grounds, hot water and press! This would make a great gift for any coffee lover in your life!